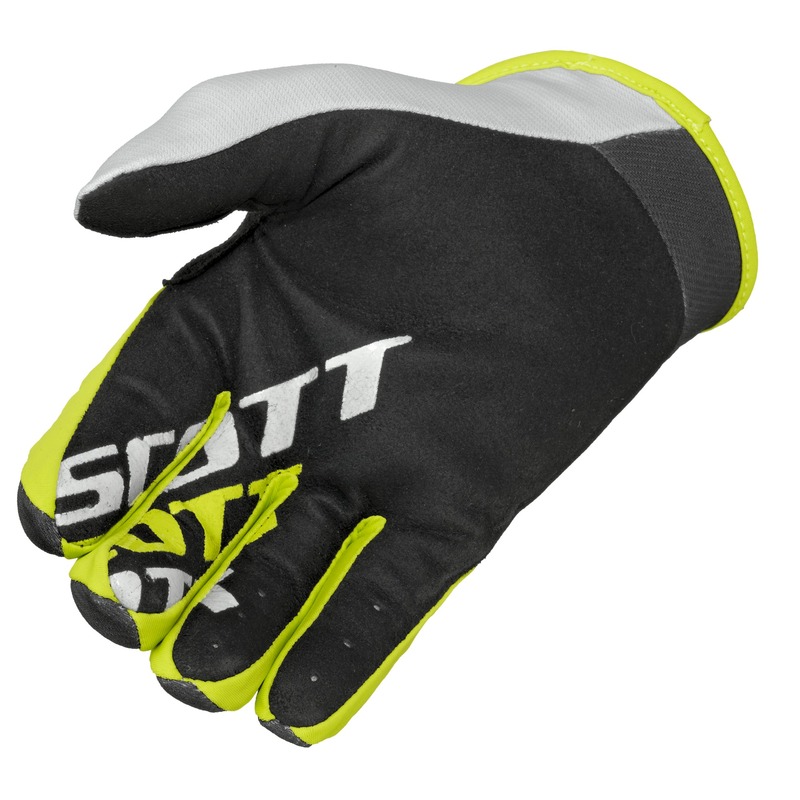 The SCOTT 350 glove was designed with a minimalist approach. The single layer palm offers an unprecedented feel. 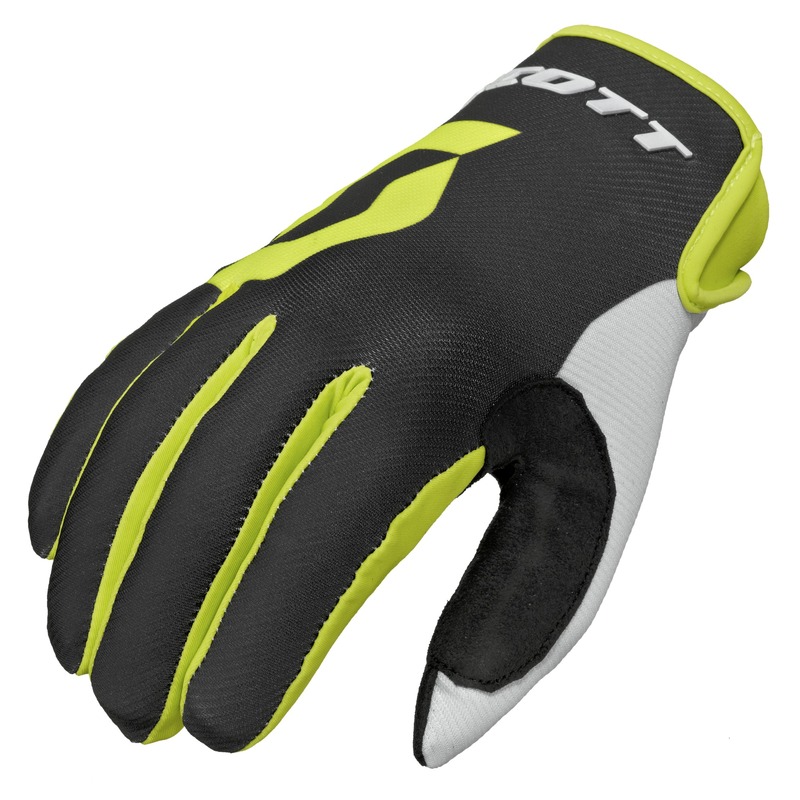 With a simple slip on design, a spandex upper, a polyester palm and a no-slip neoprene cuff this glove offers the best bang for the buck around.